Ever feel the need to wrap your most precious items in designer tags? 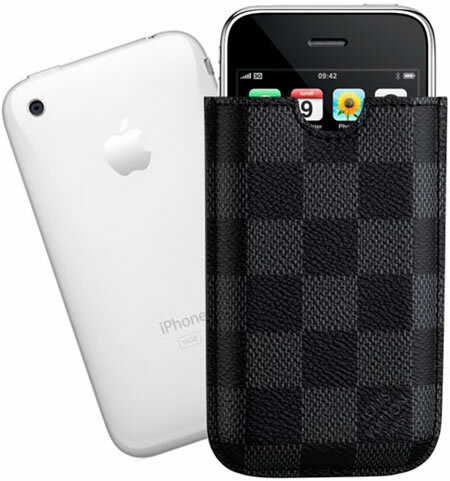 Louis Vuitton makes a Damier Graphite Canvas case for your iPhone 3G. This new Louie case will surely attract more eyes as you pull out your iPhone 3G. The Louie Vuitton case is $250 and is available in select Louis Vuitton stores and online at LouisVuitton.com. Next post: AT&T BlackBerry Bold Launch Party Invitations?